Original owner: Built by Garry Lerner, bought by Prudential Theatres, operated later by United Artist Theatres. 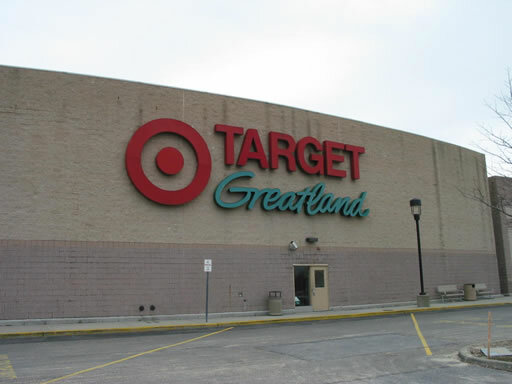 What's there now: The property is currently occupied by a shopping plaza, anchored by Target. This page was last updated on December 30, 2009. Topo Map from 1979, courtesy of TerraServer USA. 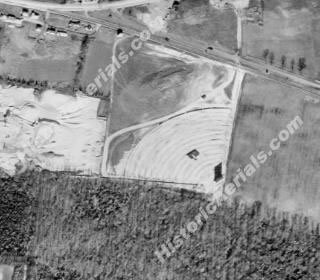 Aerial image from 1953, courtesy of HistoricAerials.com. 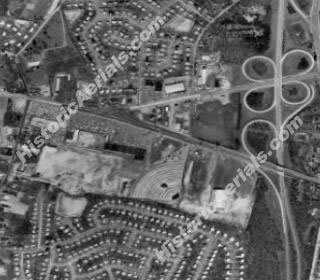 Aerial image from 1966, courtesy of HistoricAerials.com. Aerial image from 2006, courtesy of Google Earth. 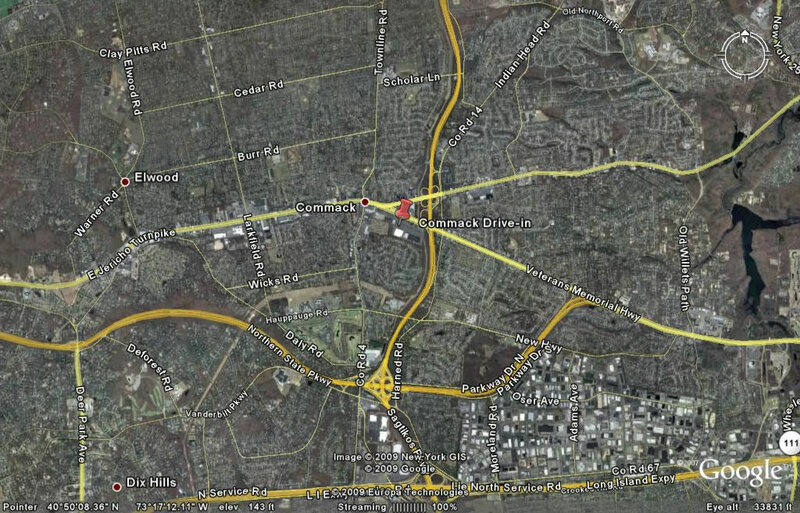 Aerial close-up image from 2006, courtesy of Google Earth. Opening soon article from the Long Islander on June 26, 1952. Grand opening ad from the Smithtown Messenger on June 26, 1952. Ad from the Smithtown Messenger on August 8, 1952. Fight telecast ad from the Long Islander on September 17, 1953. 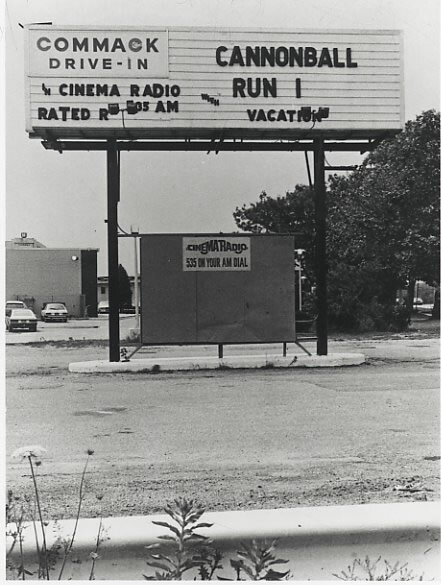 Commack Drive-in marquee, courtesy of Robert Saal. 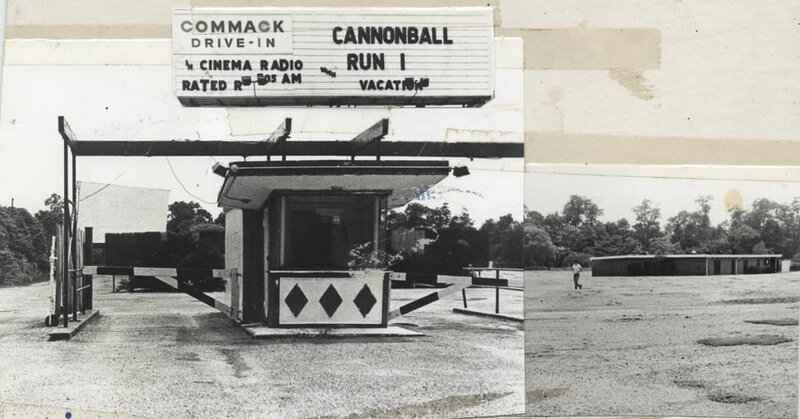 Commack Drive-in entrance, courtesy of Robert Saal. 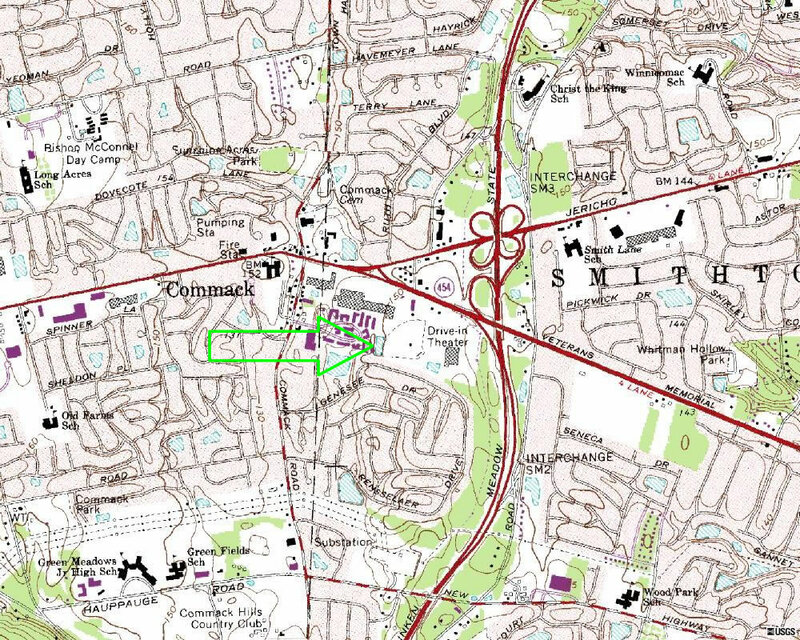 Commack Drive-in, courtesy of Robert Saal. 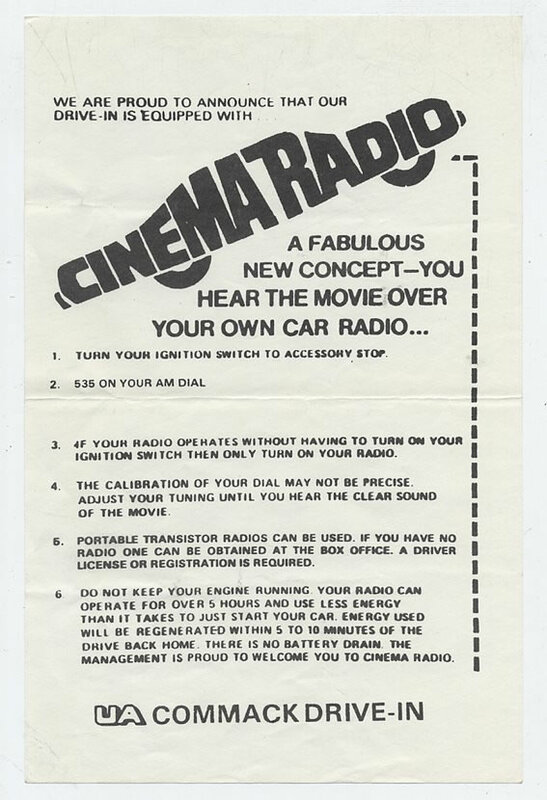 Commack Drive-in radio sheet, courtesy of Robert Saal. 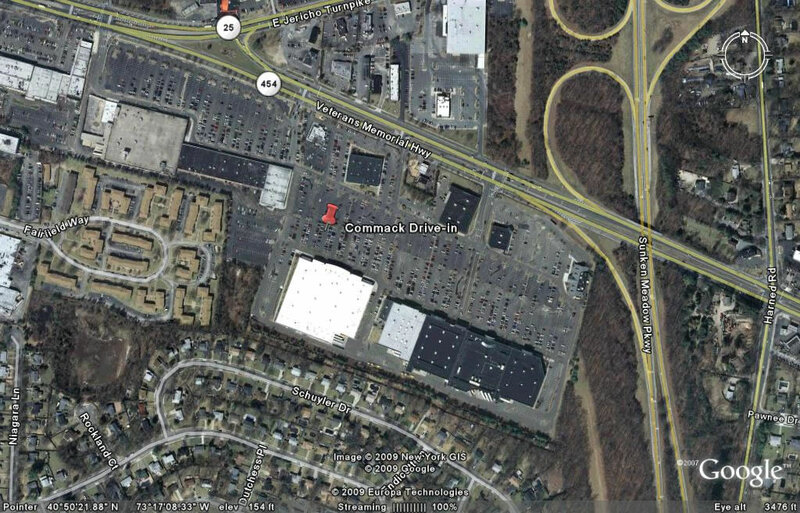 Target is built on the site of the former Commack Drive-in, image from 2007, courtesy of Rick Cohen. 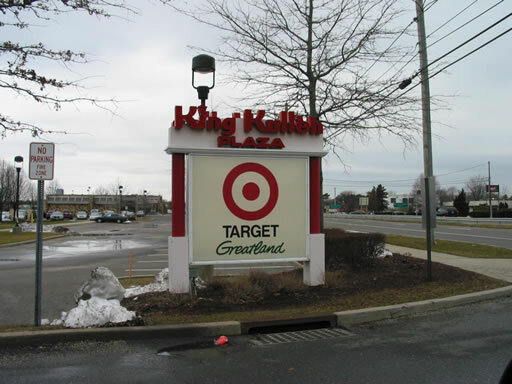 Target is built on the site of the former Commack Drive-in, image from 2007, courtesy of Rick Cohen. 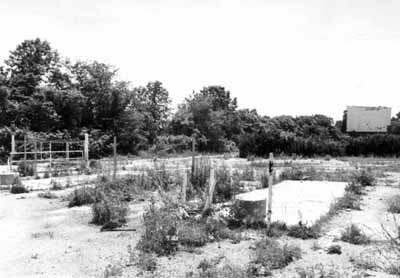 NewYorkDriveins.com is not affiliated with the above mentioned drive-in.